Fiesta Inn Cuautitlan is a 4* family friendly hotel located in Cuautitlan Izcalli, Mexico. It features 128 rooms and swimming pools. 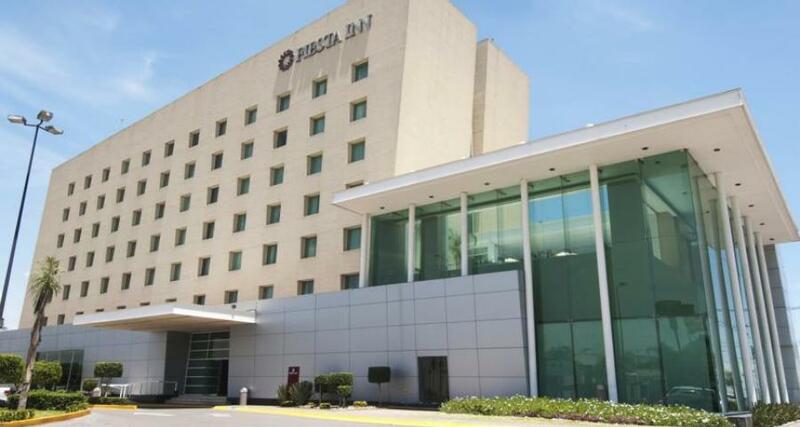 Make the most of your stay with the convenient amenities and services offered at Fiesta Inn Cuautitlan during your next trip to the Mexico City area. The hotel is located in Cuautitlan Izcalli and offers easy access to the capital city. Enjoy comfort and relaxation during your stay at this inviting hotel.